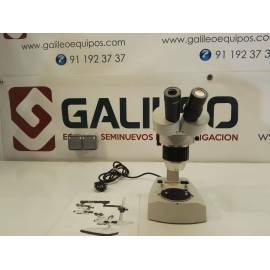 Used Microscopes. Save up to 75%. 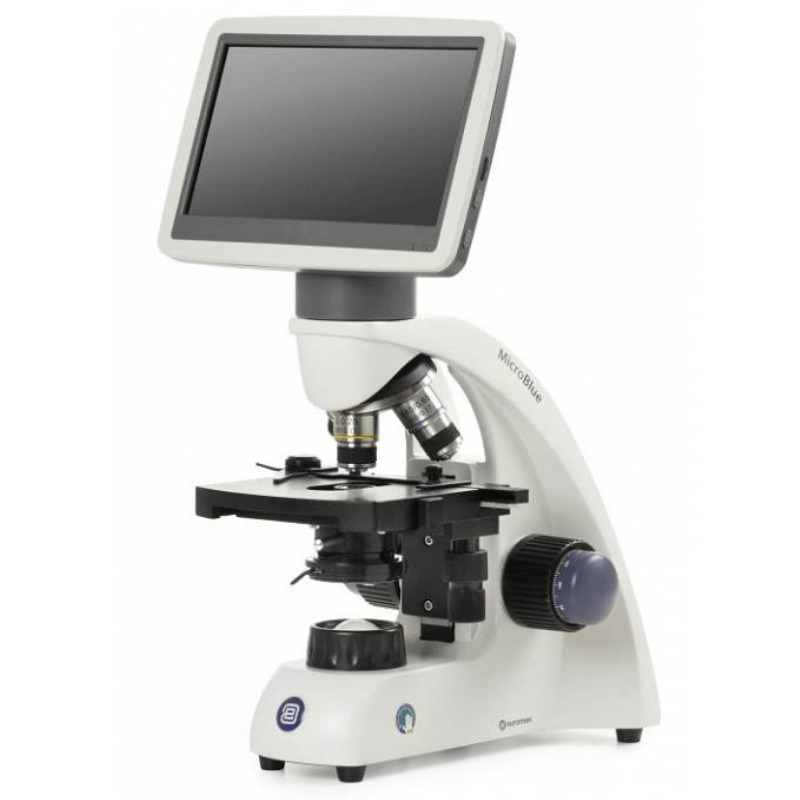 We have microscopes from known manufacturers such as Nikon, Olympus, Zeiss and Leica. 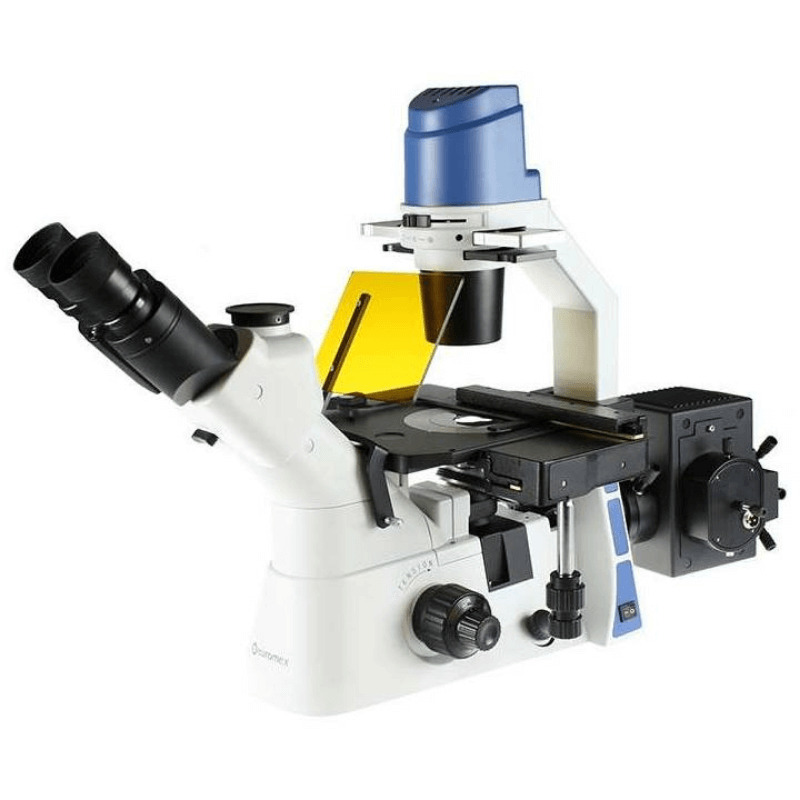 Our microscopes are completely refurbished and checked by our technical service. They all come with a repair warranty of 1 year after your purchase. 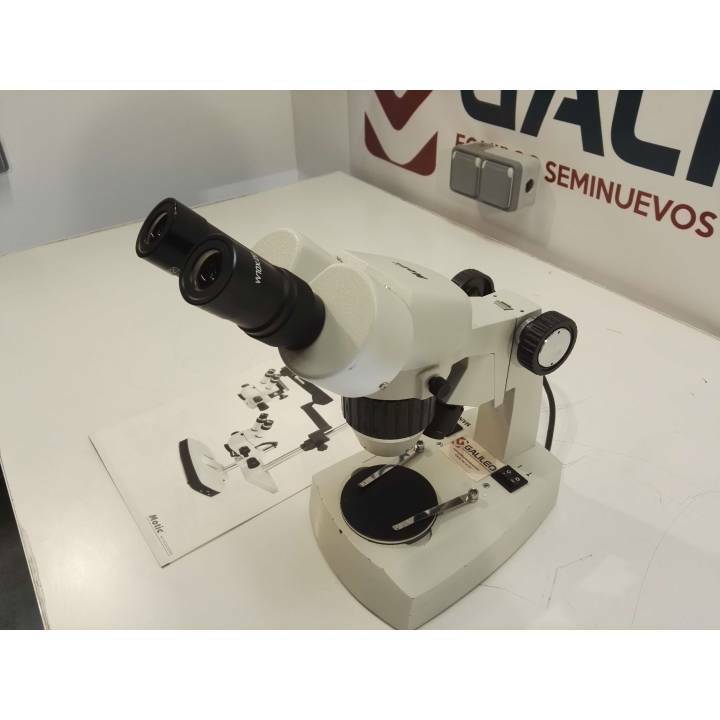 If you are interested in selling a microscope or any type of laboratory equipment you can find more information in our section to sell equipment. 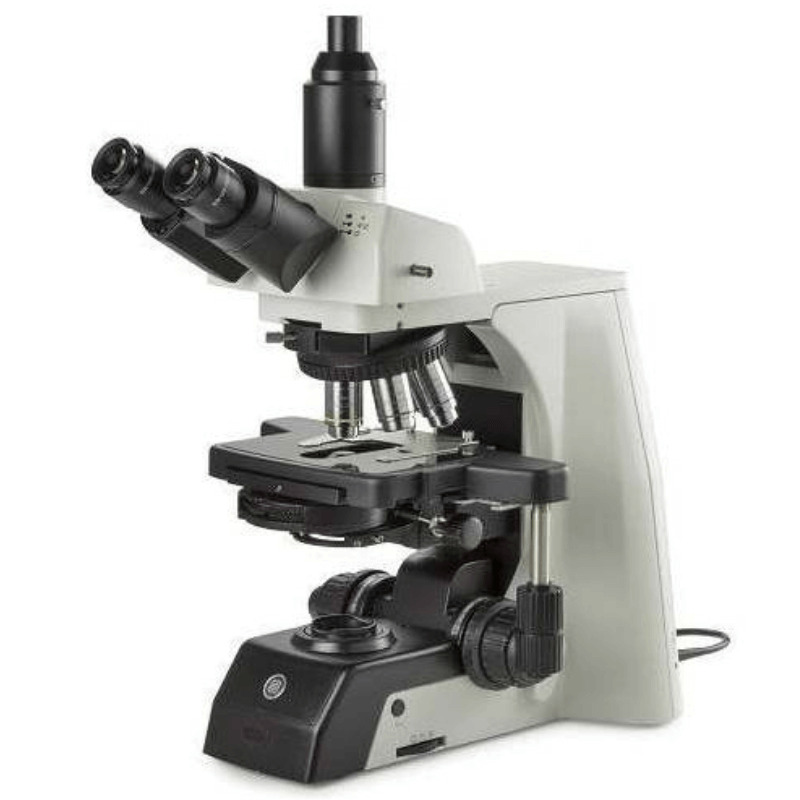 Motic SFC-11C stereomicroscope. 45° inclined binocular head, rotates 360°. Widefield eyepieces WF10X/20mm. Objective turret magnification changer (2X, 4X). Magnification: 10X-30X. Working distance 95mm. 12V/15W incident and 12V/10W transmitted halogen illumination with intensity control.